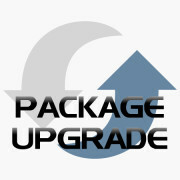 An easyGUI package upgrade will upgrade your current package to another and more advanced package. This item will upgrade a easyGUI Monochrome to an easyGUI Color package (Version 6). To purchase this item, we require Version 6. The easyGUI packages comes in 3 different versions; Monochrome, Color and Unicode. 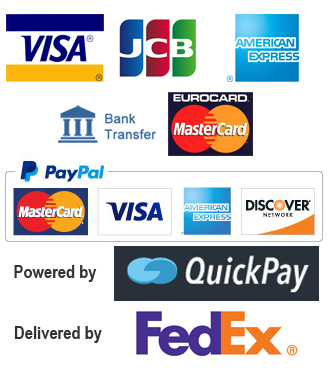 Please read “The easyGUI software explained” for more info on the different easyGUI packages.